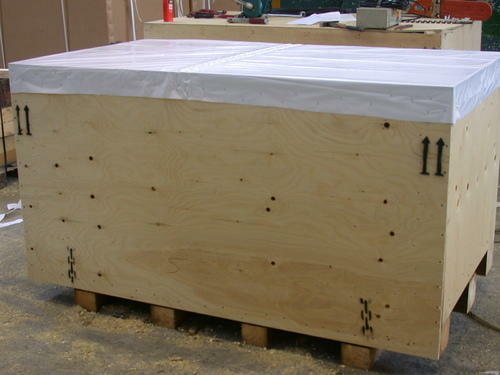 Customers can avail from us a superior range of Heavy Duty Plywood Box. The plywood boxes offered by us are developed utilizing high-grade raw material, sourced from reliable vendors of the market. In addition to this, the offered range is inspected on a number of parameters to maintain its authenticity throughout the manufacturing process.